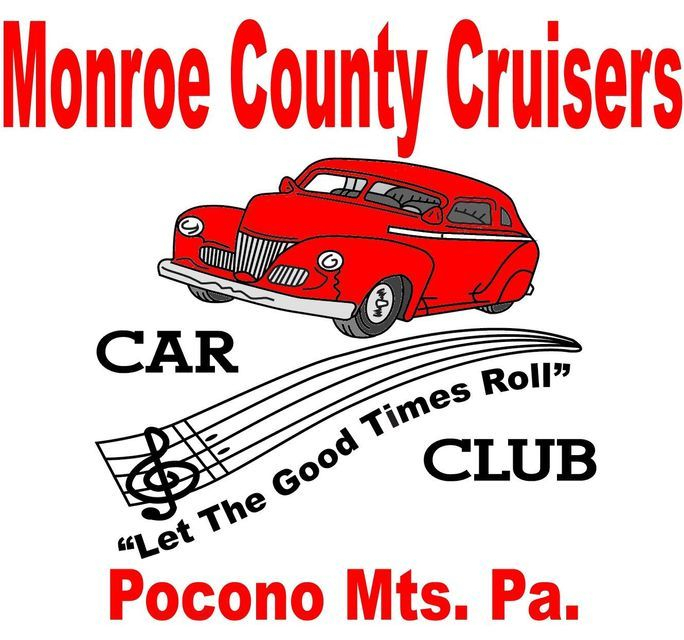 All potential members are required to fill out a Monroe County Cruisers Car Club Membership form. 1: You, the applicant, are trustworthy and that you are no threat to our club. 2: You must be 18 or older and own a car. 3: Antiques, customs, classics, street rods, trucks or *special interest vehicles. 4: All vehicles must be 20 years old or older except for * special interest vehicles. 5: Your application must be sponsored by a member in good standing.